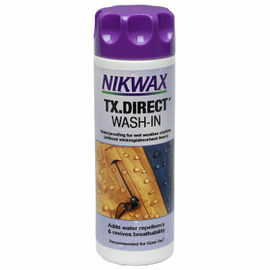 Nikwax Tech Wash is the leading cleaning product for wet weather clothing and equipment. Simply use it in your washing machine at home to safely and thoroughly clean your waterproof gear, while also reviving the breathability and Durable Water Repellency (DWR) of your favourite items. 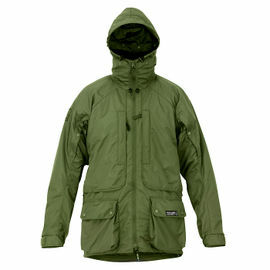 Nikwax Tech Wash is the market leader; it has been specifically designed and optimised for breathable waterproof fabrics, making it the ideal product to use when cleaning your wet weather clothing (such as jackets, trousers, hats and gloves), as well as your camping equipment (such as tents and tarps). 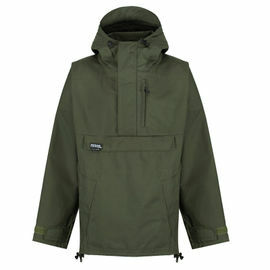 Waterproof clothing must be cleaned regularly in order to perform at its best. Dirt, and the residue left behind by standard household detergents, can attract water to your garments, leading to the fabric 'wetting out' in damp conditions. 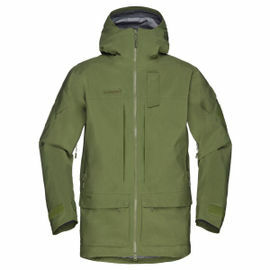 If the outer fabric absorbs water, the garment can lose up to 70% of its breathability; therefore, the Durable Water Repellency (DWR) on the outer fabric must be maintained in order to ensure your comfort. Nikwax Tech Wash will revitalise the DWR, preventing water absorption, maintaining breathability and keeping you dry and comfortable. With regular cleaning, you should be able to clean your gear 5-6 times with Nikwax Tech Wash before it requires re-waterproofing. When Tech Wash alone does not revitalise the DWR (e.g. 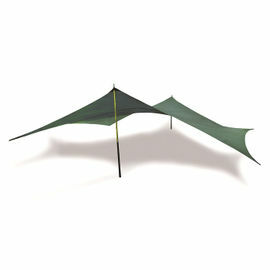 water does not bead on the fabric surface), it's time to re-waterproof using the appropriate Nikwax waterproofer. 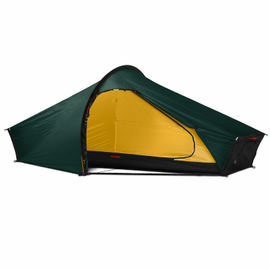 Use Nikwax TX.Direct for breathable clothing, Nikwax Tent & Gear SolarProof for equipment, or Nikwax Cotton Proof for cotton, polycotton and canvas. 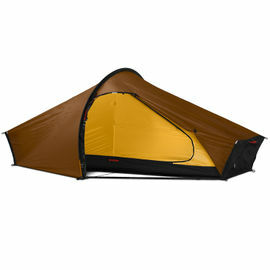 Nikwax takes great care to minimise the effect of their products on the environment and on you, the consumer. Nikwax avoids materials in its cleaners like palm oil, which may be sourced from unsustainable plantations. Nikwax Tech Wash is environmentally friendly; it is non-hazardous, water-based and biodegradable. 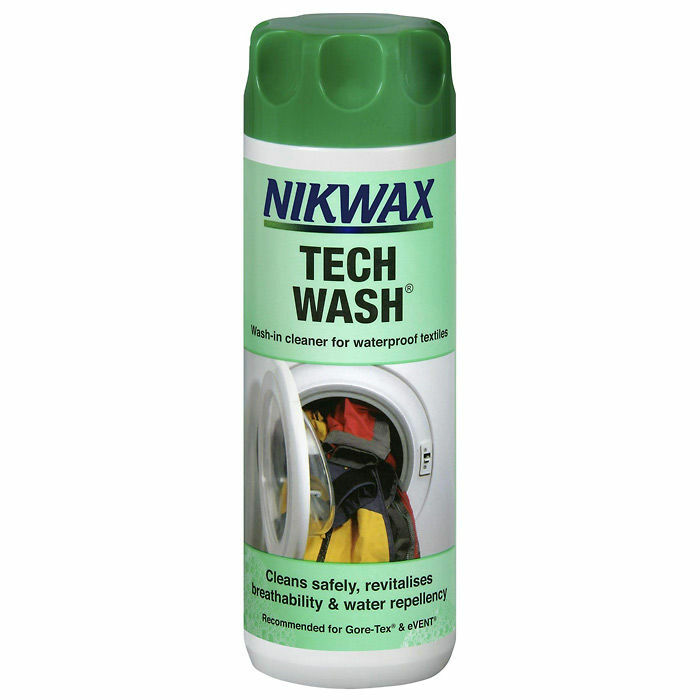 Nikwax Tech Wash - 300 ml is rated 5/5 based on 3 customer reviews. I use this on my Fjallraven jackets. Simple to use and does not seem to leave any residue or smell to the clothes. Only 4 stars as it did not remove all of the marks from the cuff of one of my jackets. 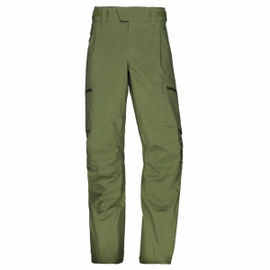 My tip for anyone else waxing Fjallraven gear is to put the wax on your garment, turn it inside out, put in the tumble dryer on a low heat for 10 mins, then turn the right way and another couple of mins in the tumble dryer. this method seems help the wax impregnate the garment and also keeps your tumble dryer clean. Makes my old Swazi look like new again. I've tried all sorts but I always come back to this. Used with the TX Direct it does the job every time, no messing.